Picton Golf & Country Club. winning reputation that stands the test of time. Cosmopolitan Homes is an award winning builder with a reputation for quality, value and the highest level of design. Located in St. Catharines’ desirable “North End”, this intimate enclave neighbourhood features a limited number of bungalow townhomes. 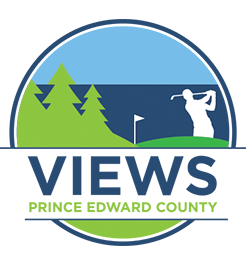 Townhomes & condominiums located near the shores of Picton Bay and the rolling fairways of Picton Golf & Country Club. 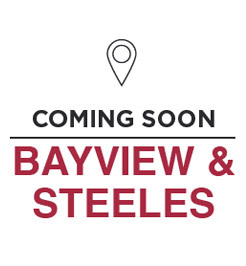 Bayview Ridges is an intimate collection of just 24 executive townhome residences coming soon to Bayview Avenue. Located just south of Steeles Avenue East in the desirable Bayview Woods – Steeles area of north Toronto, this exceptional location is just steps from excellent shopping, dining, transit and so much more. 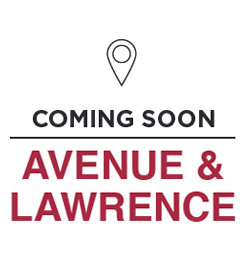 North Toronto’s Avenue and Lawrence area is home to gourmet food stores, cafes, eateries, boutiques, shoppes and so much more — and is the perfect setting for 2 magnificent custom residences coming this fall. Showcasing the ﬁ nest in features and finishes, these exceptional homes will be set on 31’ and 40’ lots. 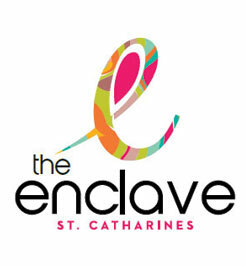 A collection of boutique 2, 3 and 4 bedroom condominium residences coming soon to the heart of Niagara’s Garden City. Located just north of the Q.E.W. you’re just minutes from Niagara-on-the-Lake, dozens of golf courses and the many vineyards and wineries that call this wonderful area home. 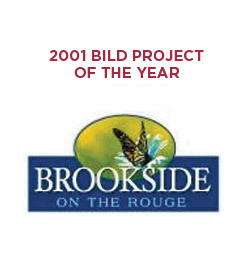 Brookside on the Rouge is community in Scarborough that featured towns and single family homes. Luxury homes in this acclaimed community, featuring 46’ and 55’ detached singles. A family friendly community of bungalows and two-storey detached homes set on curving streets along the lush valleylands of Beeton Creek. More than 3 generations (and counting) of home building experience go into every Cosmopolitan home. Cosmopolitan Homes commenced operations with a simple formula: acquire premium properties, retain the most creative architects and landscape designers, utilize exceptional trades, and pay particular attention to detail. As a result, Cosmopolitan has established a pre-eminent position at the leading edge of residential design and construction. A family owned and operated company, Cosmopolitan specializes in new home construction, custom homes and commercial properties within the Greater Toronto Area and the Niagara Region. Passionate about the possibilities of architecture, interior design and community planning, principals Henry Smith, and his son Carl Smith, remain active participants in even the most fundamental details of the planning and development process. 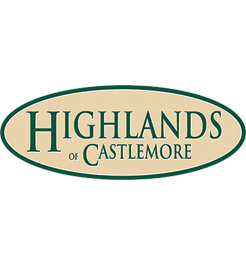 Their hands on commitment to delivering the highest level of quality and value has created award-winning communities and custom homes that continue to win accolades from both homebuyers and their industry peers.